Wow! It's already July! Or it will be in about an hour! 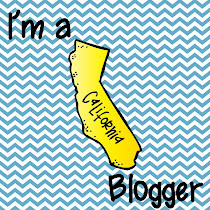 I'm linking up with Farley for her July Currently linky party! ** I am an HGTV fanatic! It is my go to channel when watching TV! Tonight the couple is looking for a house in North Carolina. The husband wants to park a school bus in his yard. WHAT?!?! ** I love summer! I love that I don't have to drive 70 miles a day for work. I love that my daughter comes home from college for a visit. I love that I can stay up as late as I want ... and sleep as late as I want! ** I have been working on getting settled in my new home and have been crafting! I am going through boxes and finding all of the projects that I never got to! So I now have a list of crafting projects to work on. I will be posting most of them for my Monday Made Its! ** UGH! 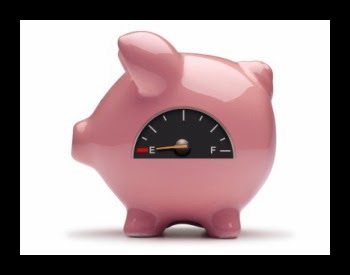 The bank account is empty!!! Getting paid once a month is normally okay for me. I am able to budget the money pretty well. But when my daughter comes home from college, the money flies out of my account into hers! Her social life is way better than mine! ** This Fourth of July I will be heading to a friend's house. 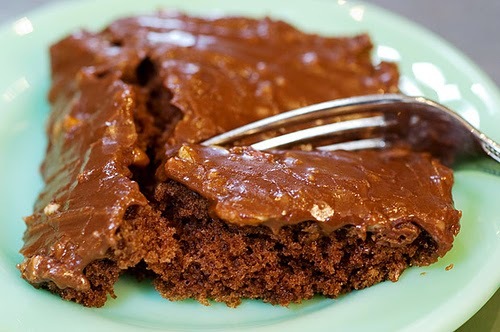 I will be bringing baked beans and Texas sheet cake! YUMMM! My recipes are from The Pioneer Woman! Love her! Be sure to head over to Farley's blog to see what everyone else is up to! My summer has finally begun and I am jumping into crafting projects! 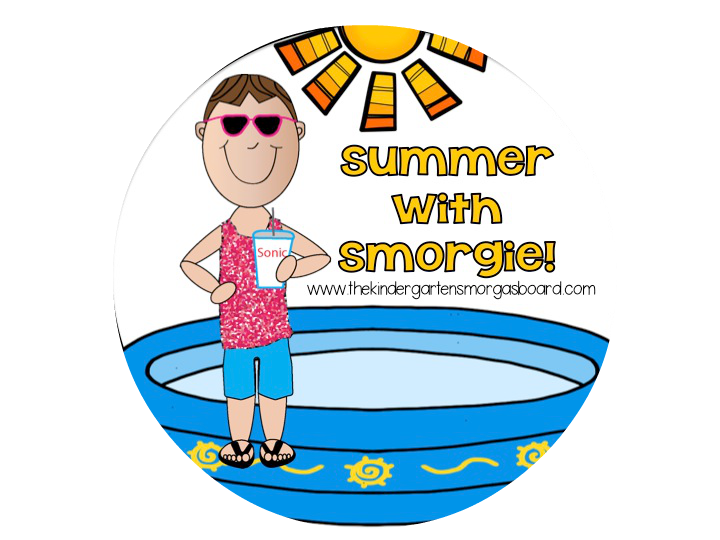 I just don't seem to find the time during the school year, and I am ready to take advantage of lazy summer days (LOL!) and get creative! 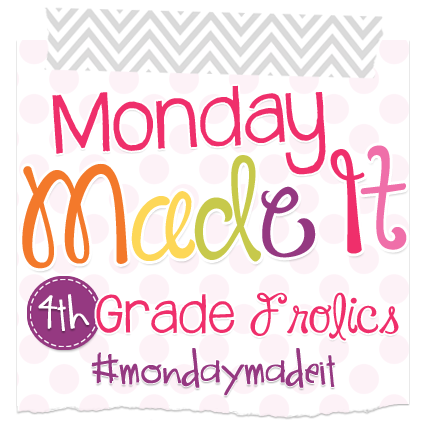 I'm linking up with Tara at 4th Grade Frolics for her Monday Made It linky! I moved last month and I finally have the time to unpack some boxes and do a little decorating. I mean, I finally hung a picture up yesterday! Moving during the school year is NO BUENO! I looked at my front door area and it was boring! It really needed a bit of sprucing up! I shopped for a summer style wreath, but couldn't find anything that I liked. So what's a crafty girl to do??? Head to the craft store! I bought a small grapevine wreath and a garland of some dark and light pink flowers. Then I got busy with the glue gun! For the final touch, I added some ribbon from my stash. I picked up a new doormat and a hydrangea and now my front door area looks like this!! Definitely a change for the better! As I mentioned earlier, I am trying to get settled into my new home. As I unpack boxes, I am finding quite a few craft projects that I never finished ... started. One of those projects was a letter K that I hoped to decorate and put in the bedroom. So I got busy again! Here are the materials: wooden letter "K", pink craft paint, scrapbook paper, and of course, MOD PODGE! Here is the completed letter. And here it is in my bedroom. Love how it looks! I finished up my latest TpT product! It's called Circle Sorts! It is perfect for working on beginning letter sounds with your students! 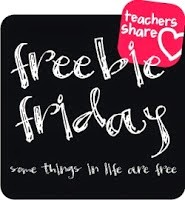 Head over to my TpT store to check it out!